November featured new music from Halsey, Dean Lewis and Lukas Graham – see who else made our Top 40 list this month. If you love a good murder mystery then don’t miss out on the Murder Mystery Theatre Dinner Show taking place this weekend at the Holiday Inn Sunland Park West. Multi-Platinum Grammy award winner, Michael W. Smith will bring his 2016 Christmas Tour featuring a collection of Christmas favorites on November 30, 2016 to the Abraham Chavez Theatre. El Paso residents including senior citizens can take advantage of free medical services that include vaccinations for influenza and pneumonia in November. El Paso is full of local talent and coming up during the month of November you can help support the local El Paso arts scene with these five entertaining performances. The year is almost over but not before we share the top 40 songs that we played in the month of November. Are You Participating in No Shave November? See which of your favorite songs you've been hearing the most this October with our Top 40 playlist! How much do you LOVE Gym Class Heroes? How many collaborations are in the list? Which Katy Perry song is your favorite? 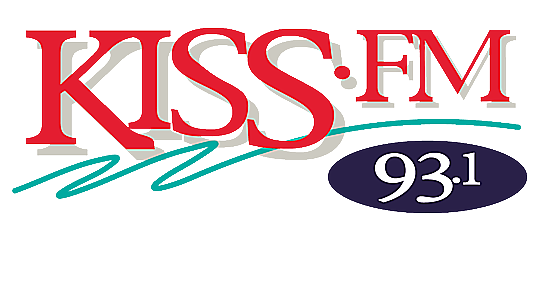 KISS-FM Has Your Chance to Win Ten Thousand Dollars Cash!